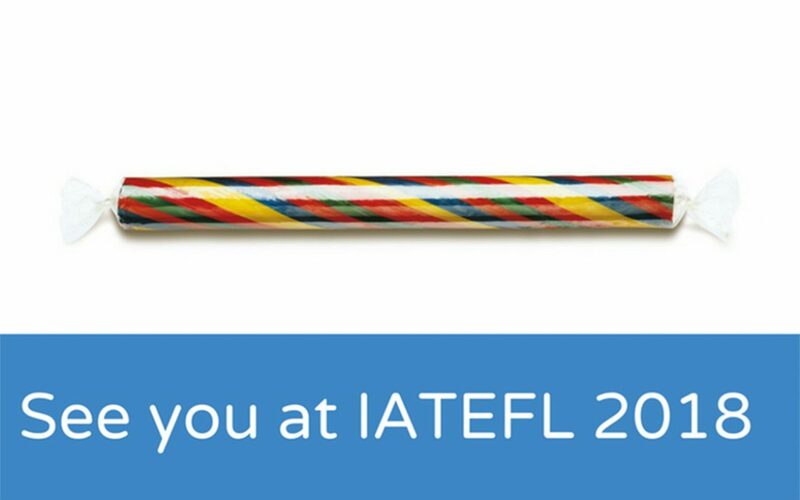 On the weekend of the 5th/6th May, ELTjam and Oxford TEFL organised the InnovateELT Conference in Barcelona. The theme of the weekend was Power to the Learner and we heard from people across the industry about ways in which we can think more about what learners want and need as they progress on their language-learning journey. 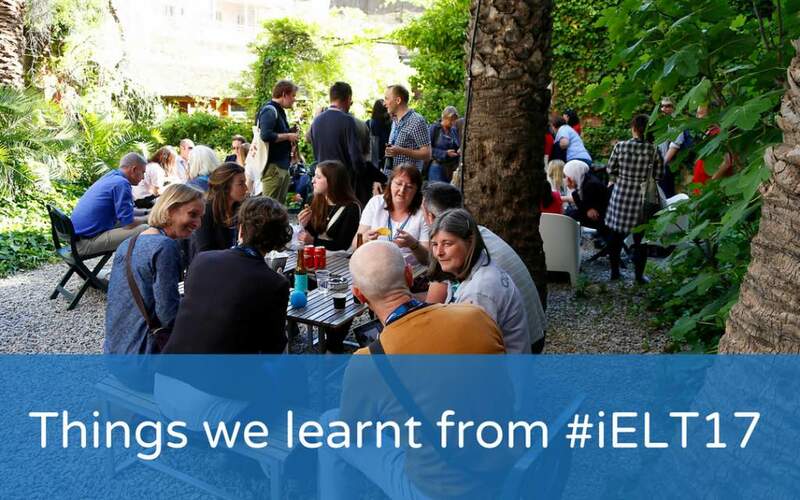 By way of a summary, here the ELTjam team share some of their most memorable takeaways from the event and we link to other posts that talk about the conference. 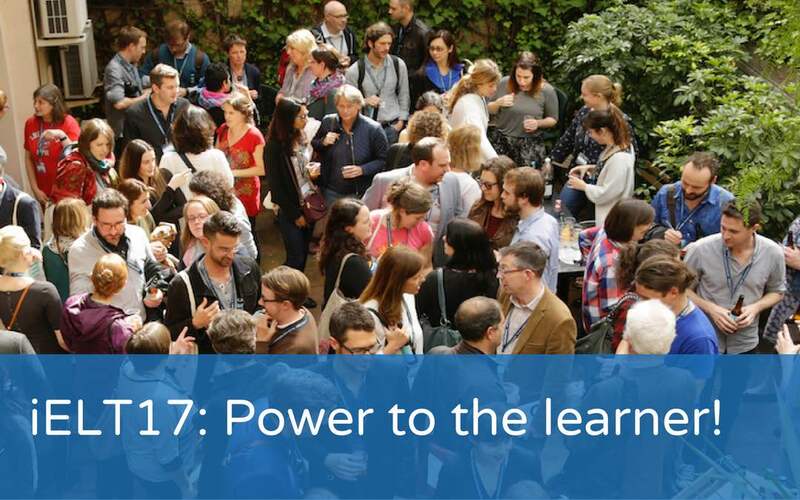 iELT17: Power to the Learner! 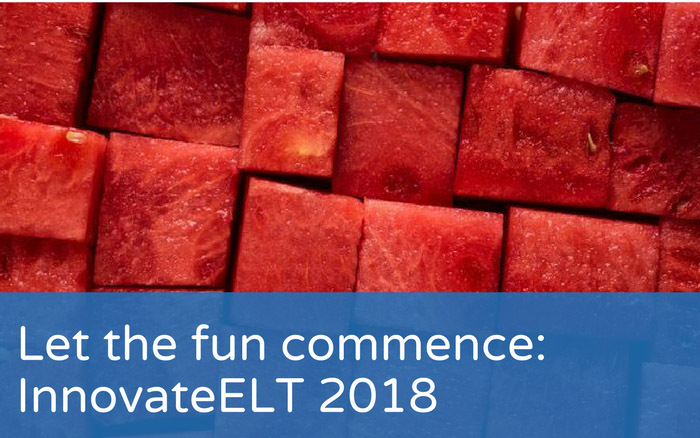 It’s just over a week until this year’s edition of our InnovateELT conference in Barcelona and we’re busy getting the final bits and pieces sorted for the event. 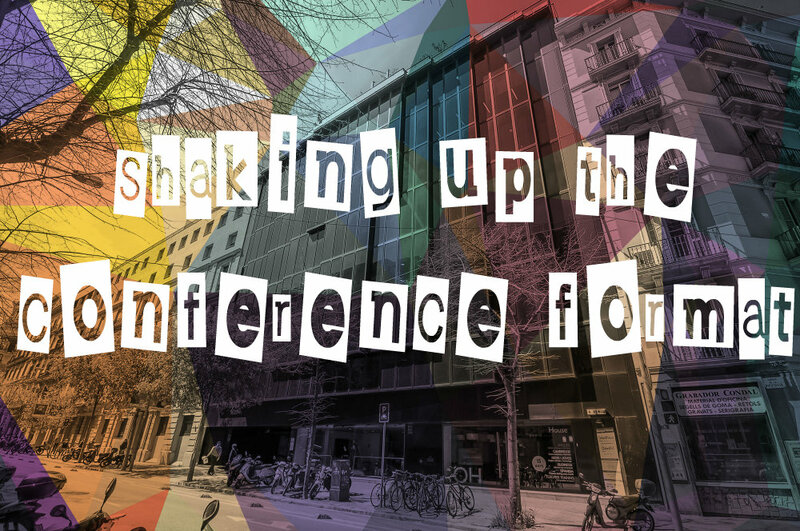 After last year’s focus on the teacher, we wanted this year to place the learner at the centre of the sessions and conversations at the conference. Take a look at what we’ve got in store!